Pisces is connected to people and their way of life. 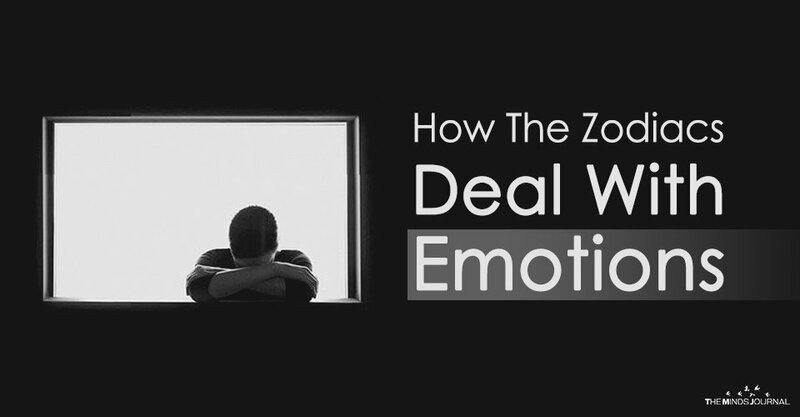 On a personal level, they are quite good at controlling their emotions. They would keep most of their emotions hidden within themselves, but when there is something that makes them sad or upset, they might become a bit open. Being connected to people, Pisces is intuitive and they process the emotions of other people more than their own. Pisces lose control and tend to become vulnerable when the emotions of other people start coming into their life. It’s more difficult to deal with the flurry of emotions of other people for Pisces than his own singular one. 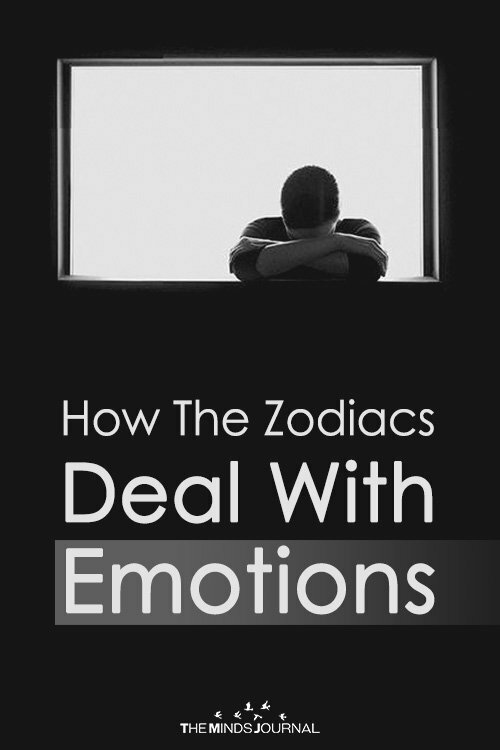 Each zodiac has their own ways of dealing with their emotion, but it is necessary for all of them to know that sometimes, expressing their emotions is the best way to deal with life. So, as in everything, balance is key when it comes to emotions.